One of our cushion competition winners - Amber Davenport took over our Ohh Deer Instagram last Wednesday! She gave us a little in-sight into her day and even introduced us to her cat, Fred. 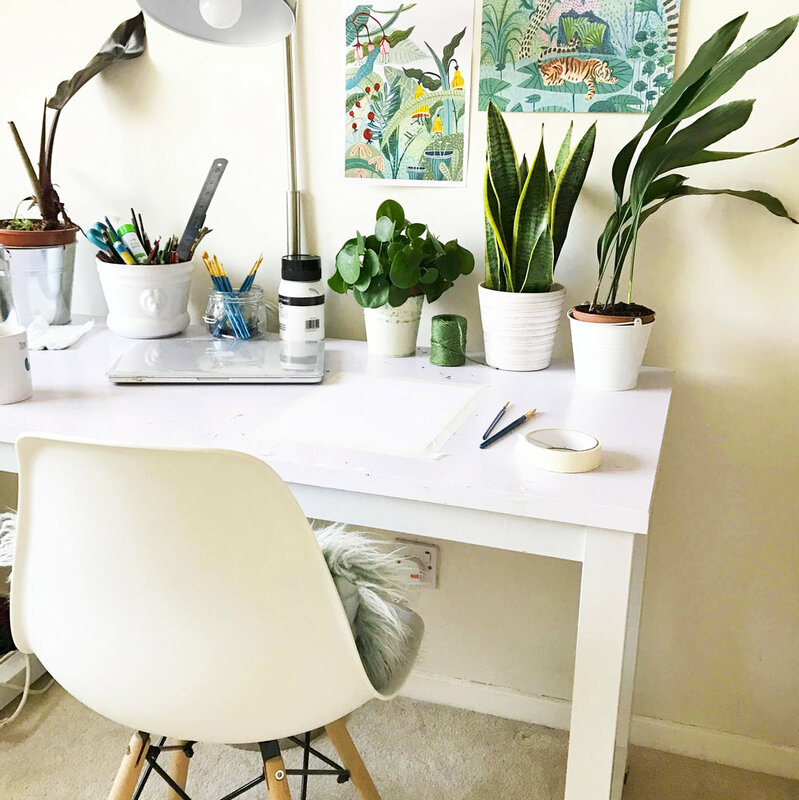 I’m an Illustrator and Surface Pattern designer from Manchester and am currently studying in the final year of my degree at Manchester School of Art. Along side this I run a little etsy shop called Ambers Textiles! I love plants and my cat Fred, who will hopefully be making an appearance here later on today! Post Office time! 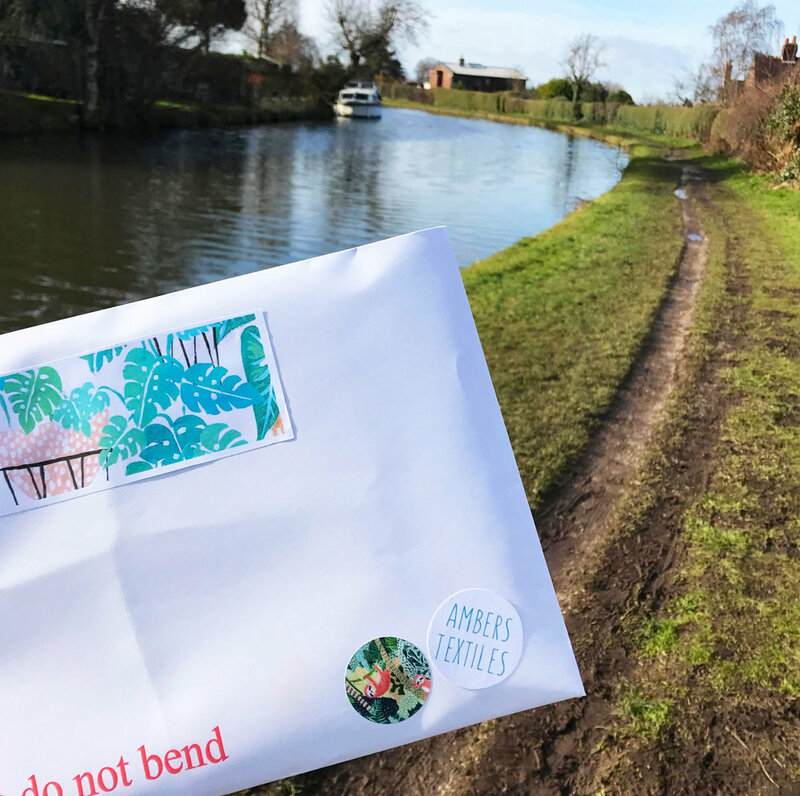 Its sunny today so I decided to take the scenic route today down the Bridgwater canal. It’s definitely time for lunch now… and also time to give my super sassy friend a little bit of attention. 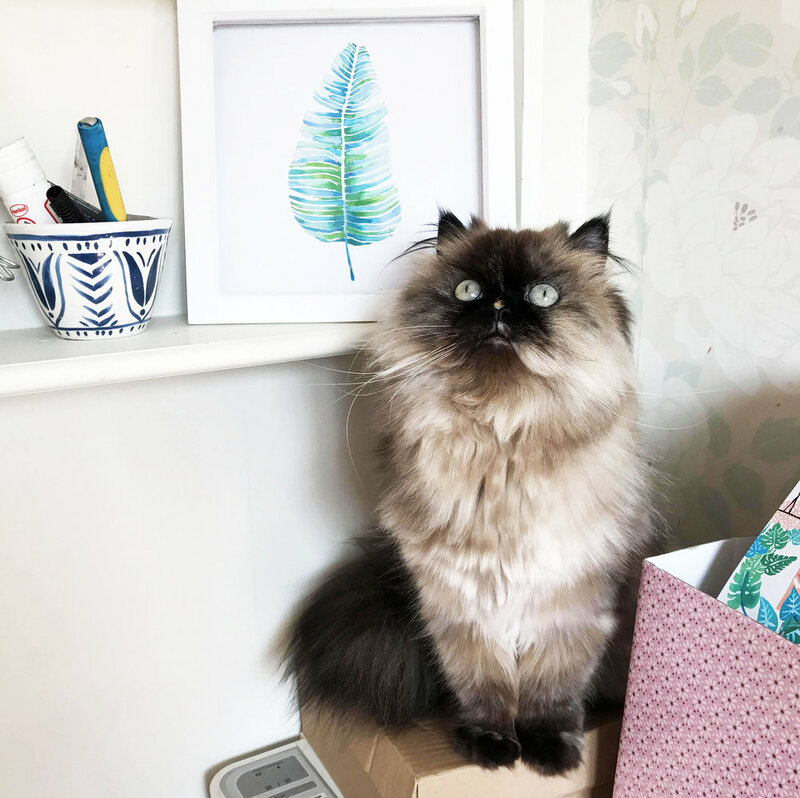 Fred keeps me company during long days at my desk by knocking my pencils on the floor and sitting in my paint. 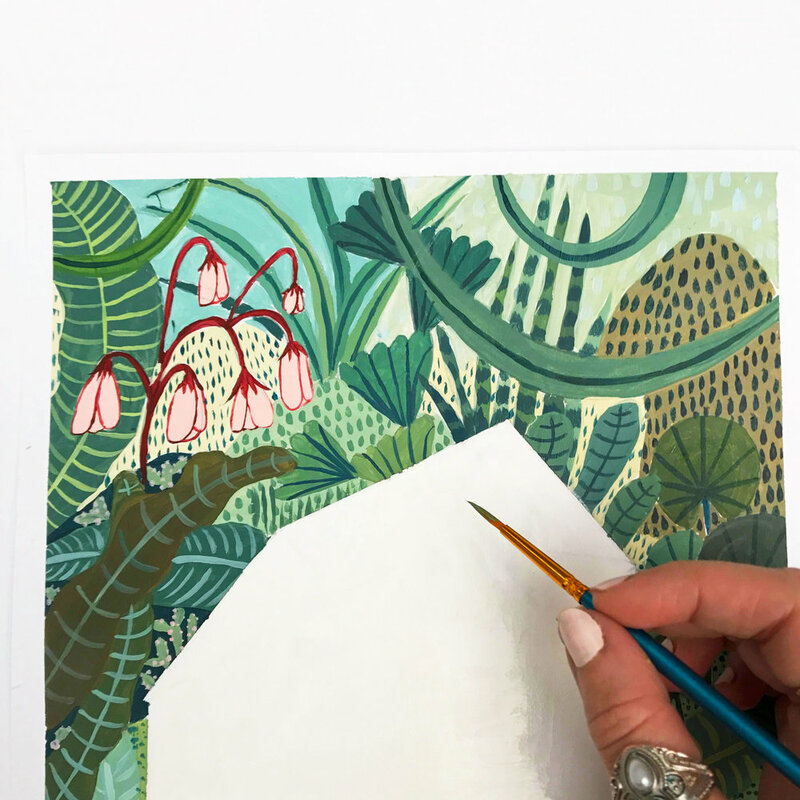 Follow Amber on Instagram at @amberstextiles or check out her Etsy where you can buy the Jungle Greenhouse print > @AmbersTextiles!